Be sure to check this page before attending a meeting. If a meeting has to be moved or canceled, infomation will be posted here. Interested in joining, or just learning more about the EMS Reserve? Then please visit us for our next monthly meeting on Thursday, May 16, 2019, starting at 7:30 PM. 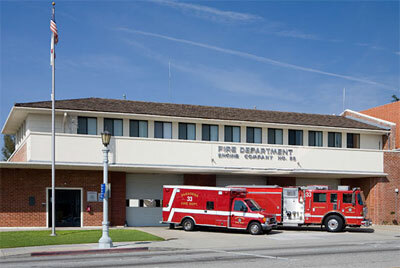 Monthly meetings are held on the third Thursday of every month, with the exception of December, in the classroom at Fire Station 33 in Pasadena and will usually include a training topic related to EMS. The public is more than welcome to attend the meeting and is usually welcome to attend the training session. 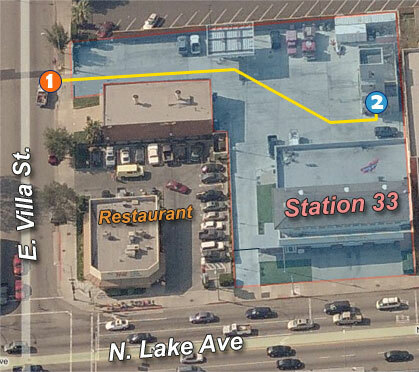 Meetings are held in the classroom behind Station 33. Enter the rear yard through the gate on E. Villa St. Walk through the yard to the classroom, located in the training tower.